MAP OUT YOUR WEEKEND IN IRVING! 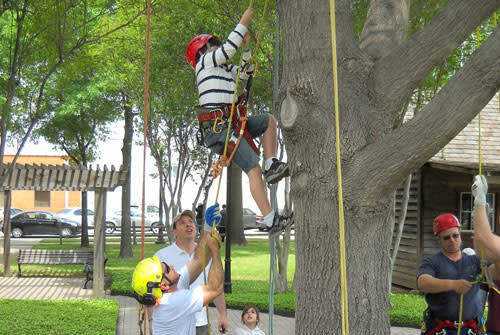 As you make your way around Irving this weekend, you&apos;ll find fun and exciting activities in every corner of the city. To help you out, we&apos;ve mapped some events below, or you can visit our website for a more complete list of area events. 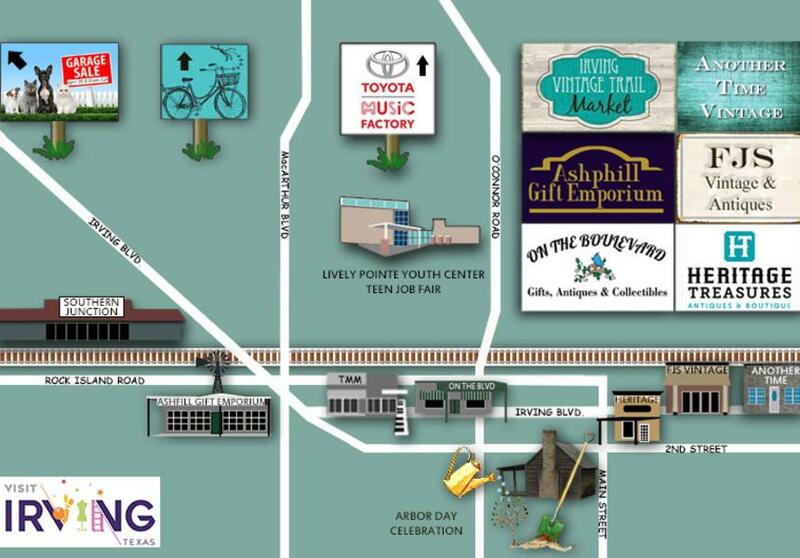 Whether you want to celebrate Arbor Day, shop for a one-of-a-kind gift or antique, listen to live music, or learn all about cycling, there is something for everyone. Now, get outside and enjoy this beautiful weather! Another Time Vintage, 124 E. Irving Blvd. 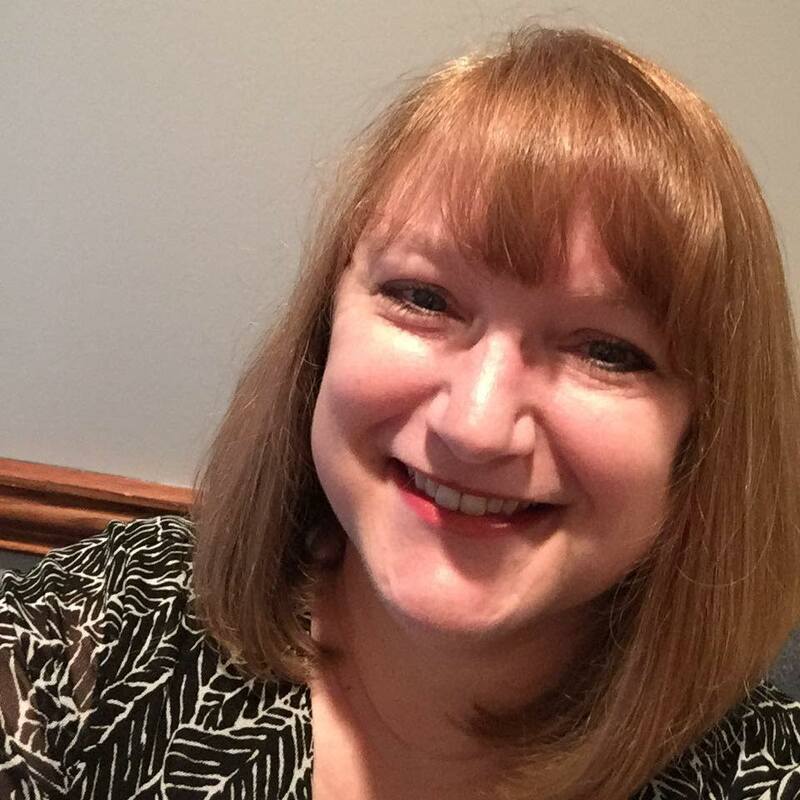 Ashphill Gift Emporium, 1216 Rock Island Rd. FJS Vintage & Antiques, 118 E. Irving Blvd. Heritage Treasures, 124 S. Main St.
On the Boulevard Gifts, Antiques & Collectibles, 142 W. Irving Blvd. Irving was designated a Tree City USA in 2009 by the Arbor Day Foundation, USDA Forest Service, and the National Association of State Foresters. What this all means is that we LOVE our trees. Come help us celebrate Arbor Day where you&apos;ll find displays about trees, nature and the outdoors. Listen to live music from the Texas Gypsies. Harvest information from tree experts. There&apos;ll be vendor exhibits, a snake humorist show, free tree saplings (while supplies last), children&apos;s activities, and more. WHERE: North Lake College, 5001 N. MacArthur Blvd. 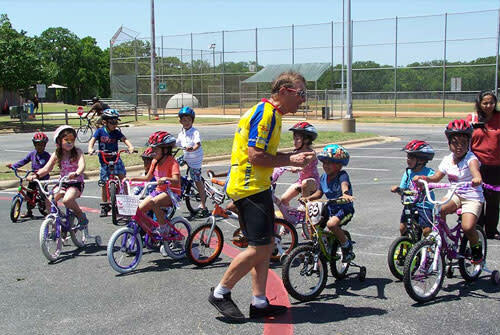 Did you know that Irving has bike trails throughout the city? Cycle on down to North Lake College (or if you drive, be sure to bring your bicycle) for free bicycle checks, information about bicycling gear, safe routes for commuter bicycling, transit options for commuting throughout DFW, and more. 2 - 5:30 PM - The City of Irving with the IISD will host a Teen Job Fair at Lively Pointe Youth Center. Representatives from Irving&apos;s top employers will be present to provide applications and interviews for summer jobs, part-time jobs and internships. 6 PM - Rob Dixon and The Lost Cowboy Band will be performing at Southern Junction. Cost is $10 - $48. 7:30 PM - Jack Johnson will be performing at The Pavilion at Toyota Music Factory. Cost is $45 - $80. 8 PM - Darrell Goldman will be playing Country Music at The Ranch. No cover charge. 8 - 11 PM - Shawn Pittman Band is playing Texas blues at its finest at the Texas Musicians Museum. Cost is $7 at the door. 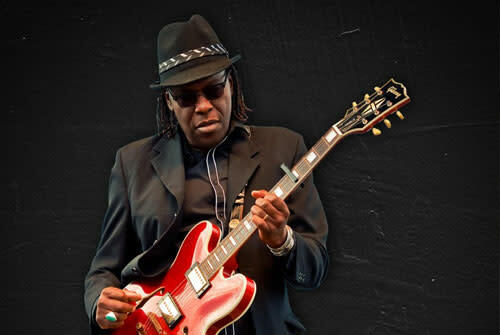 9-10:30 PM - Joe Lewis Walker is a torchbearer for the Blues. He&apos;ll be performing at Big Beat Dallas. All shows are FREE every night before 9 pm and then it’s a $10 cover charge. If you show up before 9 pm for the show, you won’t pay a ticket or cover all night! 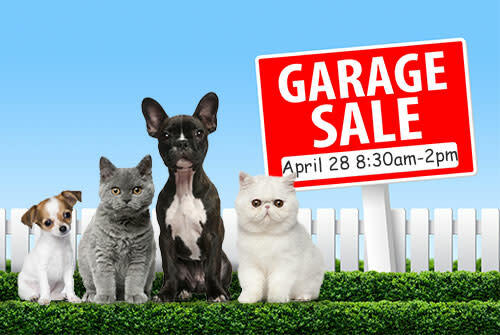 8:30 AM - 2 PM - Visit the Spring Garage Sale benefiting the DFW Humane Society, 4140 Valley View Lane. Whether you&apos;re there for shopping or you&apos;d like to donate your own items to sell, come on down and browse. All proceeds benefit the DFW Humane Society. 9 AM - 2 PM - The Irving Farmer&apos;s Market invites you to shop in a European-style outdoor market at the Irving Arts Center. Local farmers, vendors and artisans will temp you with their fare. 10 AM - 12 NOON - Do you want to come down and watch Irving&apos;s trivia teams test their knowledge of Irving, the city and the man? Visit the West Library and root for your favorite team. Free. 10 AM - 6 PM - There is an Irving Ranchers, Farmers and Growers Event down at the Wildlife Refuge and Outdoor Learning Center, 401 Hunter Ferrell Road. There&apos;ll be activities for children including fishing and hiking on more than 5 miles of trails with no maps. If you are interested in learning about nature and the past ways of doing things, then grab the kids and come on down to H Ferrell Hogbottoms. 8 PM - Los Tres Tristes Tigres will be performing at The Pavilion at Toyota Music Factory. Cost is $30 - $65. 8 PM - Faron Lee Gilbert performs his spin on your favorite songs at The Ranch. No cover. 8 - 10:30 PM - The Otis Taylor Band will be singing the blues out at Big Beat Dallas. All shows are FREE every night before 9 pm and then it’s a $10 cover charge. If you show up before 9 pm for the show, you won’t pay a ticket or cover all night! 2:30 PM - Enjoy a free guided tour of the Irving Arts Center, featuring their most recent exhibitions. 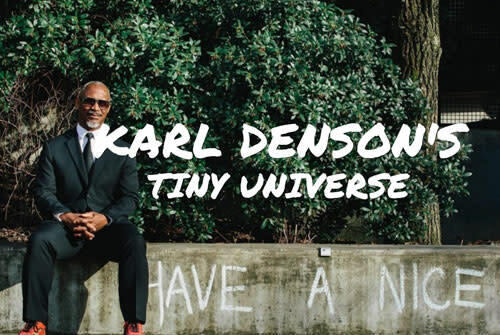 9 - 10:30 PM - Tenor Saxophonist Karl Denson will perform at Big Beat Dallas. All shows are FREE every night before 9 pm and then it’s a $10 cover charge. If you show up before 9 pm for the show, you won’t pay a ticket or cover all night! Be sure to check out other Irving and DFW area events at www.irvingtexas.com.